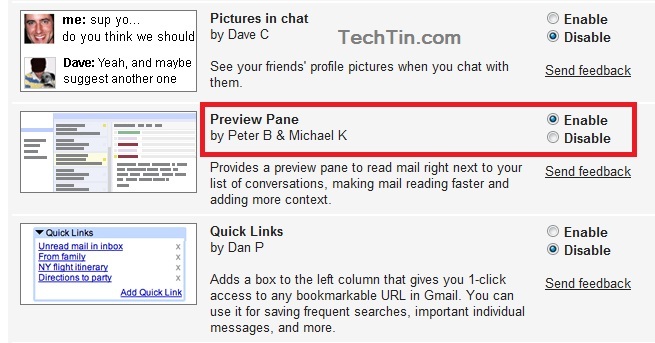 Recently Gmail introduced a new feature called preview pane. 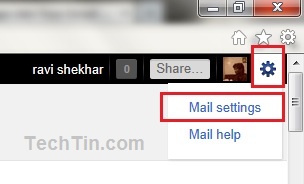 Using this feature you can preview mails on same page. Earlier if you click on any mail, the mail would open in a new page. And you have to click Inbox button to go back to inbox. 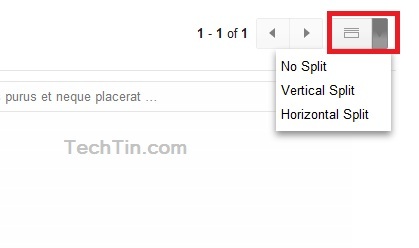 But now you can preview / reply / forward / print mails on same page using Gmail Preview Pane Lab. Enable Preview Pane and click save changes button at bottom. Now go back to your inbox. You can see a new toggle button in the top right corner. Use this button to set preview pane position. You can either set it vertical or horizontal.